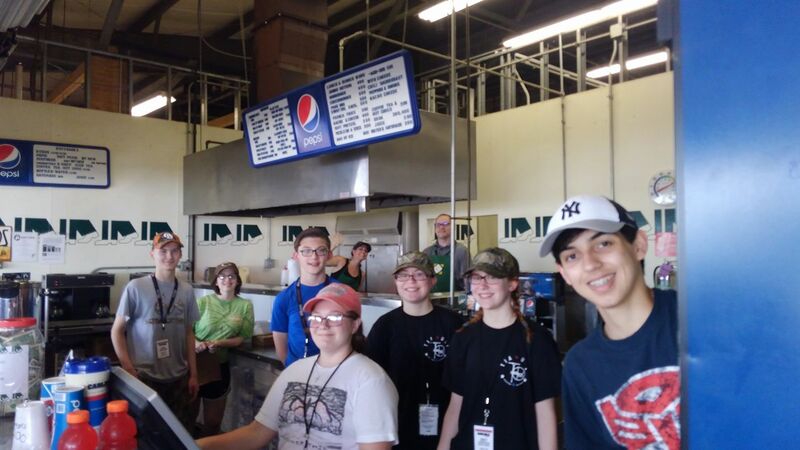 The band is having another restaurant night to bring in money to help replace our aging appliances at our Carlisle Fairgrounds concession stand! Come out on Monday, April 8 to eat at the Chipotle in Carlisle between 4 PM and 8 PM and get dessert at the Carlisle SweetFrog anytime between 1 PM and 9 PM! For flyers and more information click here. Car Show Season Starts Soon! Car show concessions generate our largest source of income and are a crucial part of supporting our marching band and music programs! Our first car show, Spring Carlisle, is April 24-28, 2019. 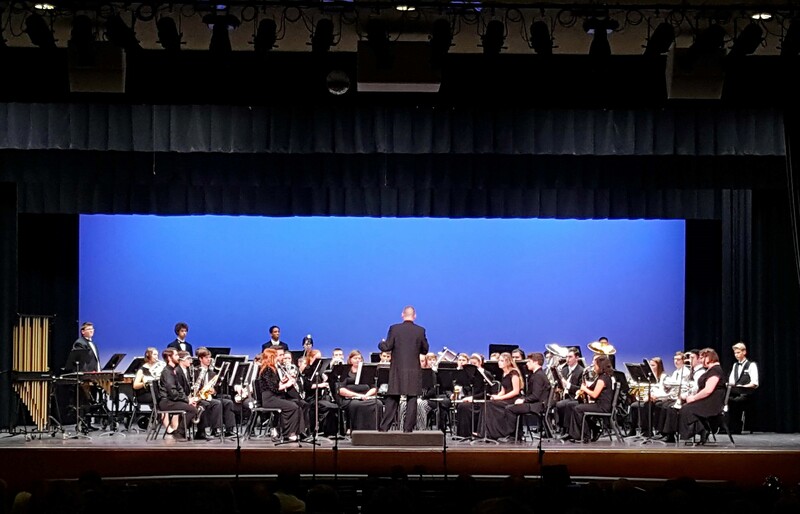 No experience is needed for many jobs, and everyone who works earns money into a student account to help offset the cost of the band trip (and this is a TRIP YEAR)! This is a really busy show, so please help out and sign up for a shift or two. Help is also needed cleaning our freezers on March 30, cleaning our concession stand on April 7, and doing pre-car show prep on April 22. 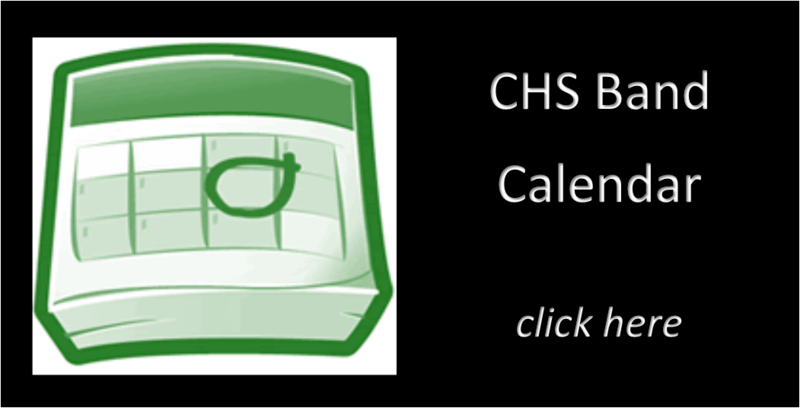 All signups and more information can be found on the Car Show Concessions page. 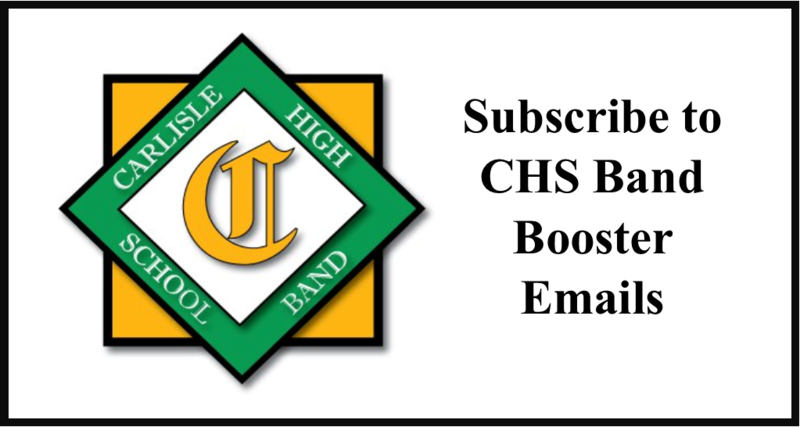 If you have any questions contact our Concessions Committee at concessions@carlislehighschooolband.org. 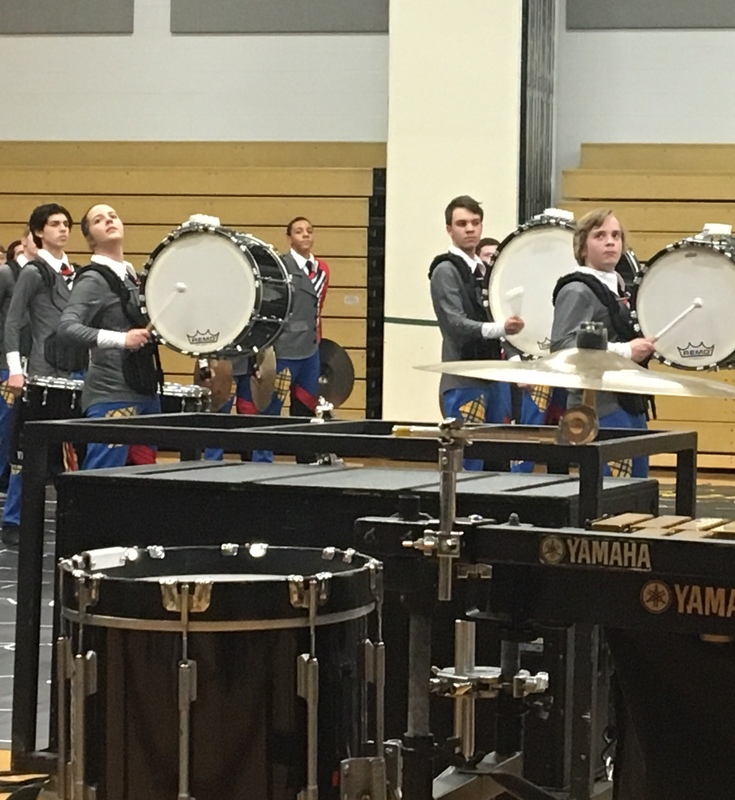 The Concession Committee would like to meet with parents of marching band, guard, indoor color guard, and indoor percussion on March 12, 2019 following the 6:00 PM booster meeting. We will be discussing the upcoming Spring Car Show. Other items on the agenda include changes to the menu, cleaning dates, prepping dates, and delivery dates. Please plan to attend this very important meeting since car shows are our biggest source of income. 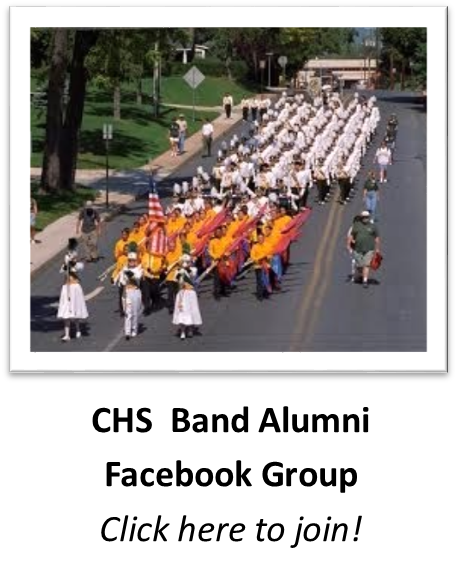 If you have any questions please contact the Concessions Committee at concessions@carlislehighschoolband.org. This is the last week to participate in the popcorn fundraiser! Orders and money must be turned in by Thursday, February 28, 2019. 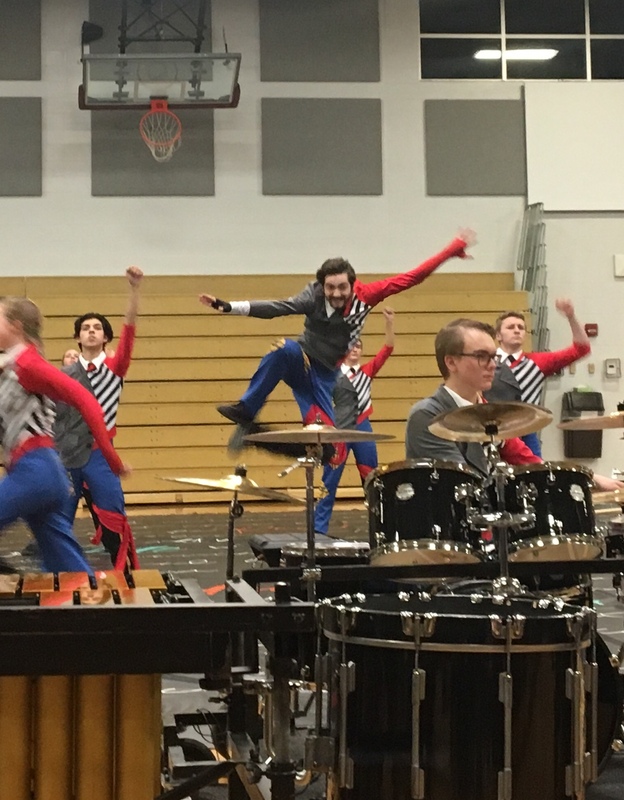 You can turn in your order/money at indoor guard or indoor percussion rehearsal on Thursday or you can place it in the box on the door of the drum major’s office. For order forms and more information, click here. 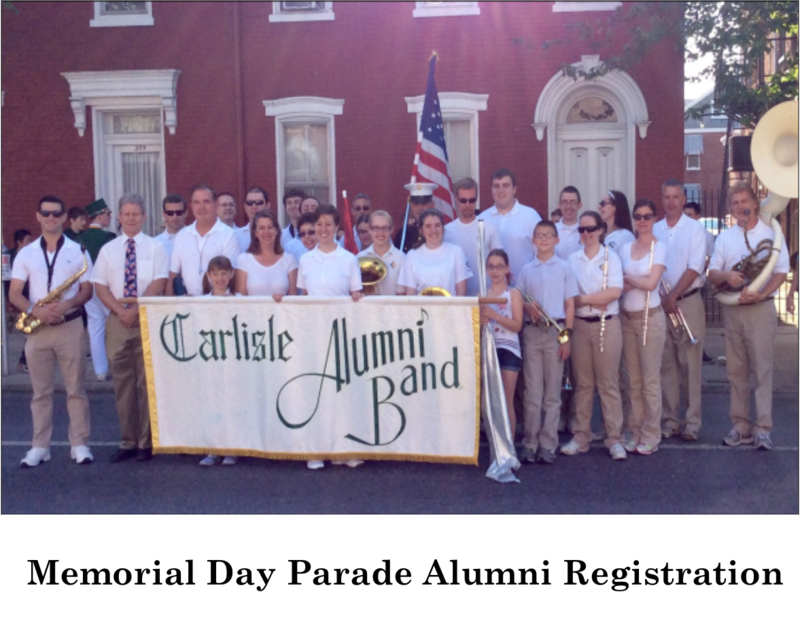 If you have any question please contact the fundraising committee at fundraising@carlislehighschoolband.org. 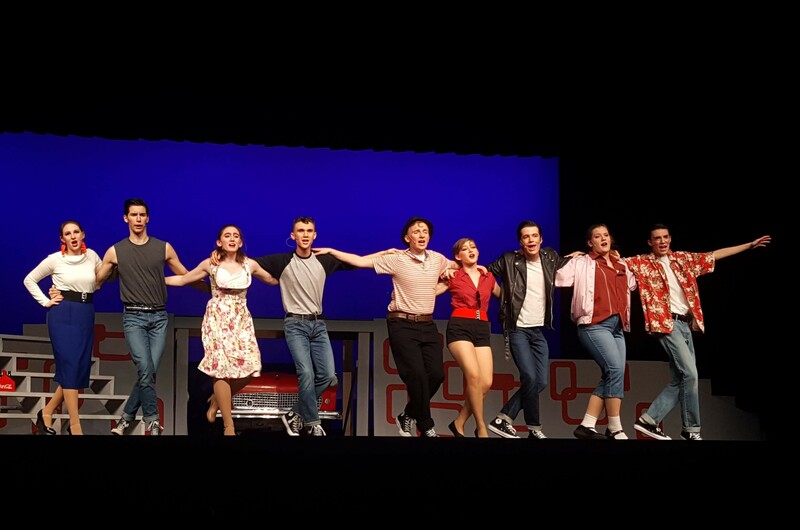 The Carlisle High School Music Department’s production of Grease is February 21-23, 2019 at 7:30 PM in the Barr Auditorium. 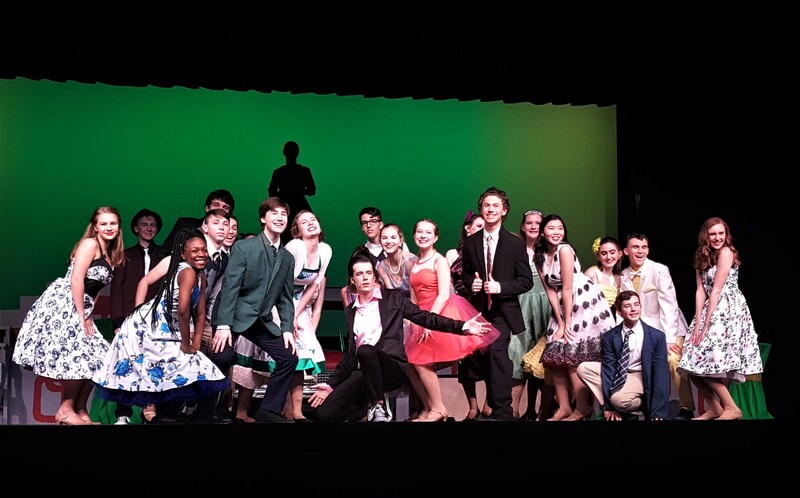 Come out and support the many band and choir students who have worked so hard to make this year’s musical a success! For ticket information and to purchase tickets online click here. 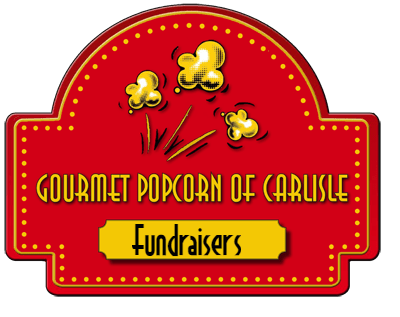 Students in Indoor Guard, Indoor Percussion, and Marching Band are currently selling popcorn from Gourmet Popcorn of Carlisle. For more information and an order form click here. 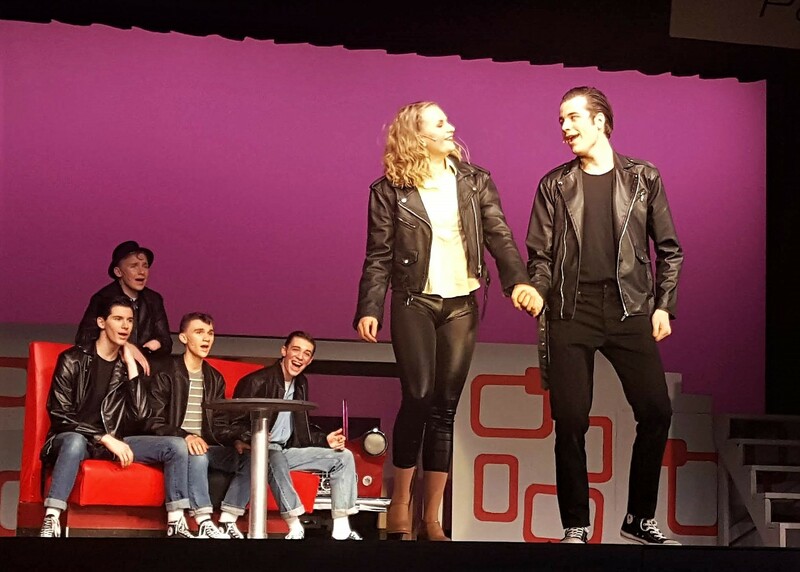 This is a student fundraiser and all money earned will go directly to the student account.